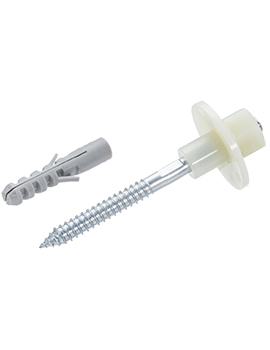 Buildworld offers a multitude of fixings to meet varied requirements during a building or construction project. 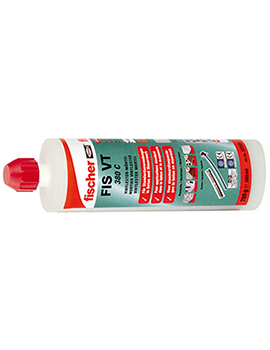 We include brands such as All Bees, Dale Hardware, Draper, Fischer and Speed Pro to name a few. Our range of shims, Packers and wedges comes in different sizes, materials and finishes for use in many applications. Packers, Shims, and Wedges are products that enable accurate adjustments for leveling up to the smallest mm. Packers and frame packers are used for covering smaller packing, spacing, and shimming jobs. Wedges provide support and fine adjustment. In earlier times, when plastic wedges were unheard of, wedges were basically wood cutouts. 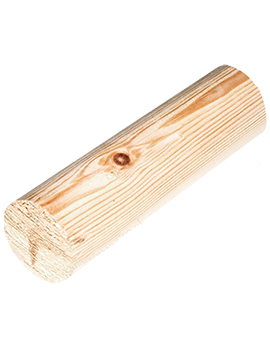 Wood being intrinsically unstable didn’t offer perfection as a wedge material. Modern day moulded plastic packers, wedges and pedestals can be used in wet or dry conditions and wide range of applications. 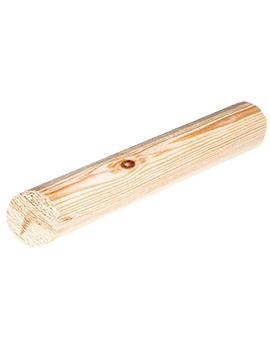 Shims are thin, tapering pieces of material, useful in filling small gaps or spaces between objects. 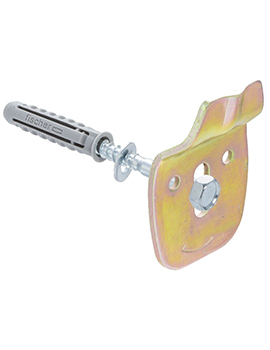 These are used for support, adjustment and for leveling a surface. Shims may also be used as spacers to fill in gaps between objects or parts of objects. These wedges are designed especially for wedging and leveling heavy loads. These are ideal for wedging and holding roof constructions, photovoltaic panels, wooden terraces, stone elements, steel elements, technical raised floor, furniture and more. Their design incorporates special pimples for light interconnection of wedges which allows you to stack them on top of each other and they are perforated to facilitate tightening the screws. Wedges are versatile products that do not split, shrink, corrode and rot as these are now made of plastic. Designed for use both inside and out. 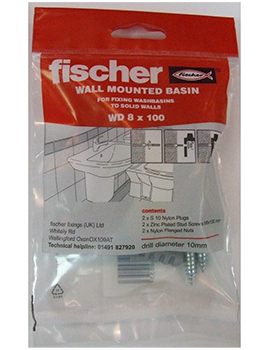 At Buildworld, our sanitary fixings are designed for fitting basins, WC Pans and other sanitaryware in bathrooms and interior of homes. 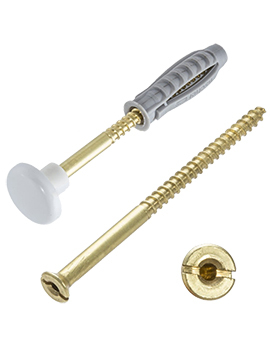 Available in sets, each set includes everything needed for the perfect fitting job. 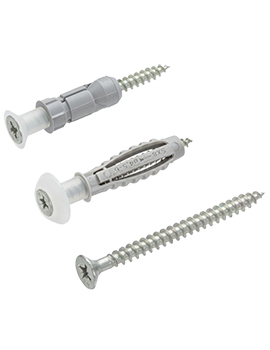 Rivets are the most versatile fastening tool with the benefits of a secure and solid fixing from one side. 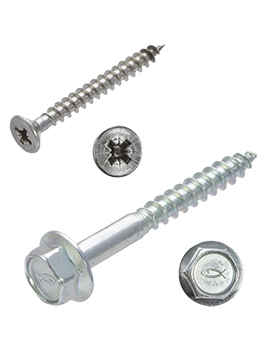 Rivets are used to join two plates together with joints similar to adhesives or welds. These may be constructed from metal, like steel, aluminium or copper. 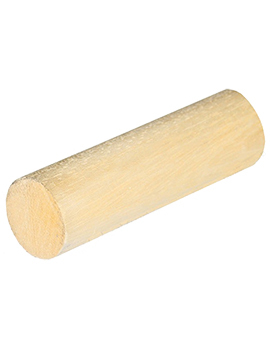 Furniture Fixings include dowels and resins. 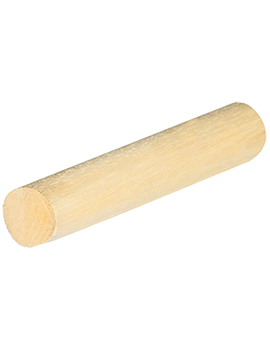 Dowels are used in the reinforcement of woodworking joints, as a rail, pole for curtains, broom handle and are great for plugging screw holes. 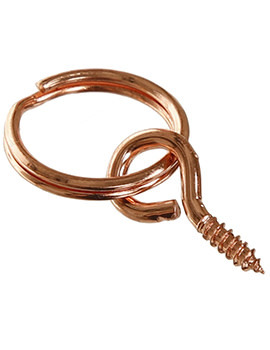 These are also used for plugging screw holes.